With news that Britain is due to face increasingly cold winters, it is perhaps time to start thinking about what you can do to your BMW to make it more efficient during the extreme winter conditions before they get here. Although BMW’s are indeed very trustworthy vehicles, it is often better to stay on the safe side and prepare your vehicle for the winter temperatures and everything that comes with them – doing so could well save you money. So is it worth remapping your engine? 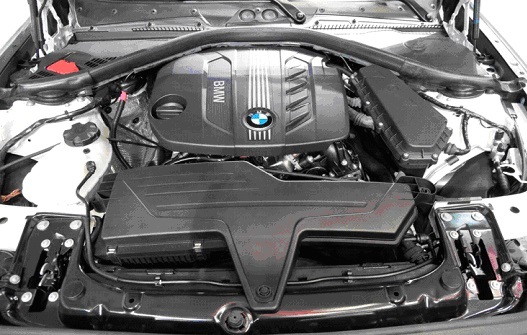 All across the UK, there are special centres that can remap your BMW’s engine using nothing more than its standard diagnostic port. By embarking on such a procedure, you can unlock the true potential of your engine for more power, economy and torque. Using the aforementioned port, engineers are able to access the software memory chip and remap it to the diagnostics of your specification. Having your car remapped for better economy will not only help you save money, but it will also help you conserve precious fuel during those cold and long winter months, when car fuel consumption can rise by as much as 43 per cent in a medium sized diesel car. What does the remapping do to make the economy of my car better? Quite simply, though every remap is unique to each individual car, power and torque is optimised to the mid-end range, gaining enhancement in throttle response, as well as delivering a smoother power delivery during gear changes. This therefore means that your BMW will use less fuel while travelling; something that is especially important for people who regularly travel long distances. To put it simply, because you’re using less fuel, you are also reducing your CO2 emissions by remapping your car. Amazingly, for every litre of fuel that your car burns, 2.63kg of CO2 is released into the atmosphere. This is not dependent on how you drive, but how much fuel is consumed by your vehicle. Simply by reducing how much fuel your BMW consumes, you will be reducing the amount of pollutants that your car kicks out into the atmosphere. 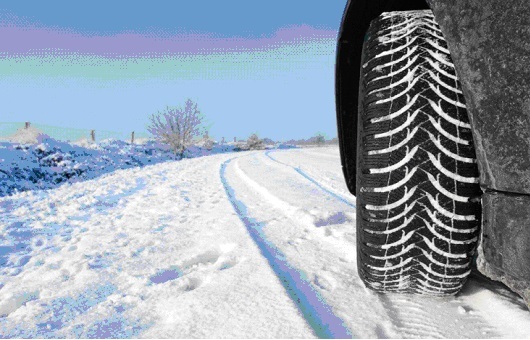 You can also save emissions by fitting winter tyres. Online companies such as Tyres on the Drive can help you with this. But will remapping work on my car? Any car with an engine ECU can be remapped, and the end result will depend on what BMW you currently own. A BMW 730d 218 (365) Diesel could look to receive around 30 BHP and a 65nm Torque gain. On the other hand however, a BMW 115i may only gain 15bhp and 19nm torque. 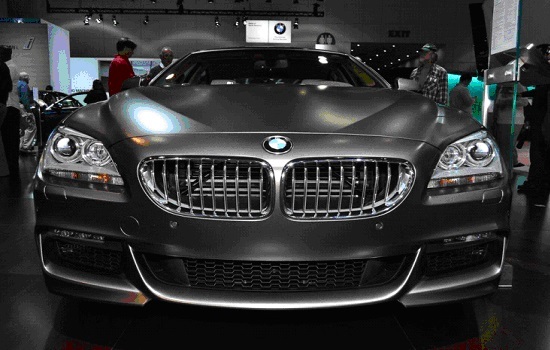 Here is a list of the possible gains for different BMW models.